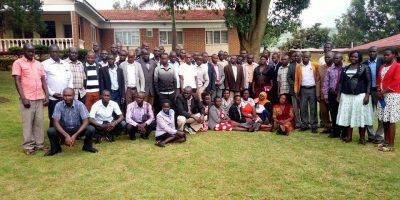 Uganda National Association of Community and Occupational Health (UNACOH), is a public health Non- Governmental Organization (NGO) Registered in 1991 under the NGO Act. The Association brings together health professionals, individuals and organizations interested or active in the improvement of health in Uganda. UNACOH aims at promoting a positive health culture and influencing healthy public policies in Uganda through advocacy, education and research by involving public health professionals and other persons interested in public health such as policy makers, health media practitioners, social scientists and teachers, among others. 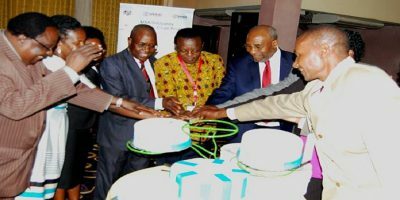 In 2018, UNACOH celebrated 30 years of service to the Ugandan population. Its embraces a staff of over 15 people working on different projects in the areas of Health. UNACOH has a vision of having a healthy and productive Ugandan population with more focus in health research, training, advocacy and policy influence towards health promotion, protection and maintenance. Some of the activities include; Conducting health research (both basic and operational) and related training activities, organizing Annual Scientific Health Conferences, Project/programme planning and implementation. 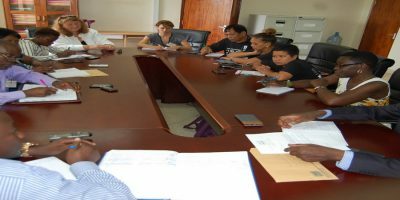 UNACOH collaborates with Government, majorly Ministry of Health, local and international organizations, mainly World Health Organisation, and is a member of World Federation of Public Health Associations. 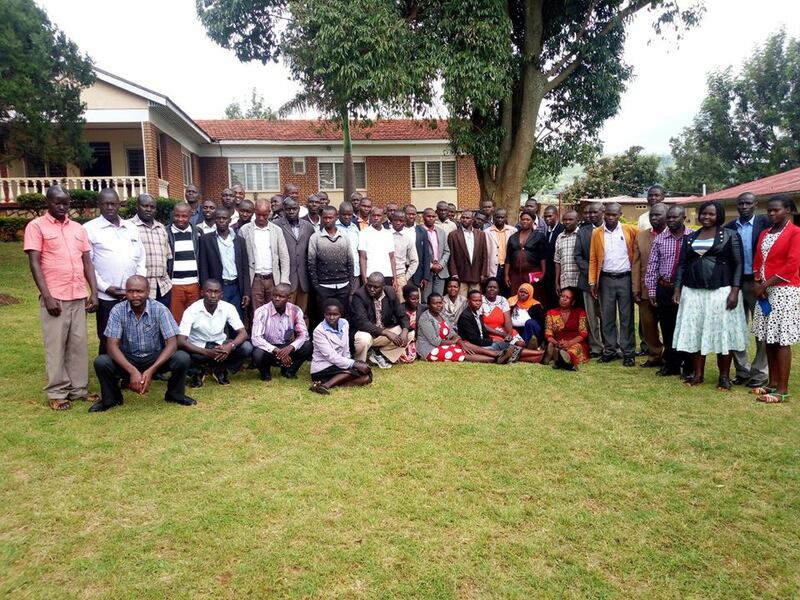 UNACOH is a member of Uganda National NGO Forum. The Association has a National Executive Committee (NEC), elected every two years by the Bi-annual General Meeting. The Committee is chaired by the President. The Secretariat is headed by the Executive Director, currently the organization has 4 projects in operation- viz- Alcohol Control Project (ALCP), Mercury Free Gold Mining Project (MFGM), Public Private Partnership in Health Project (PPPH Project) and the 7 years Pesticide Use, Health and Environment (PHE) Uganda Project, now in third phase, and sponsoring this newsletter. We hope to continue serving or engaging Uganda on any issues of health importance, through projects and other activities, such as the PHE Project.